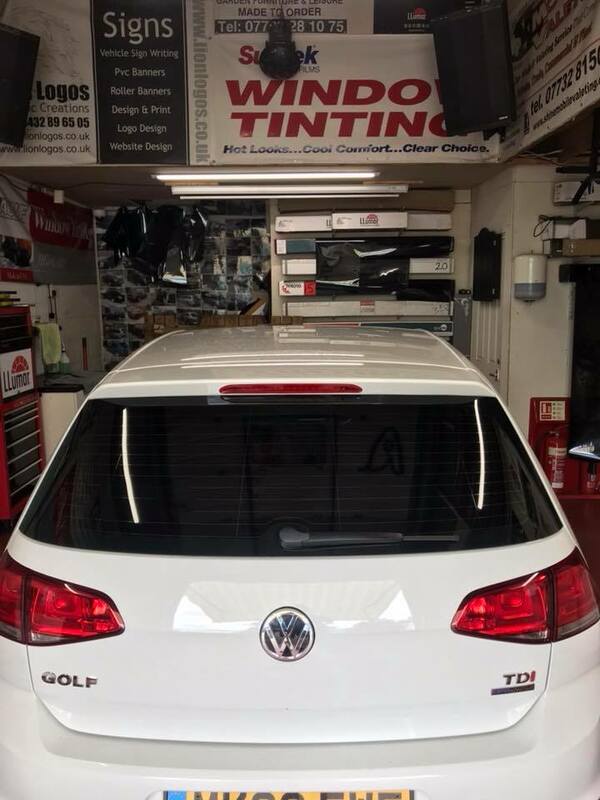 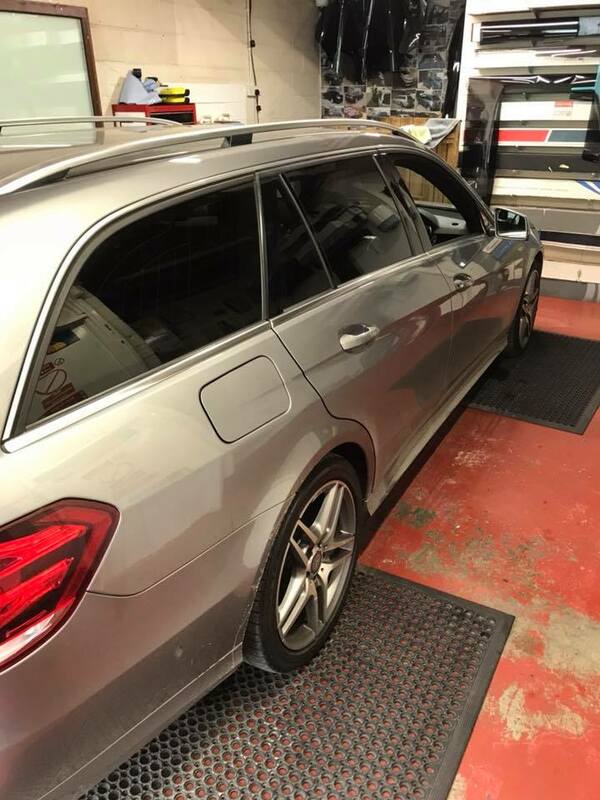 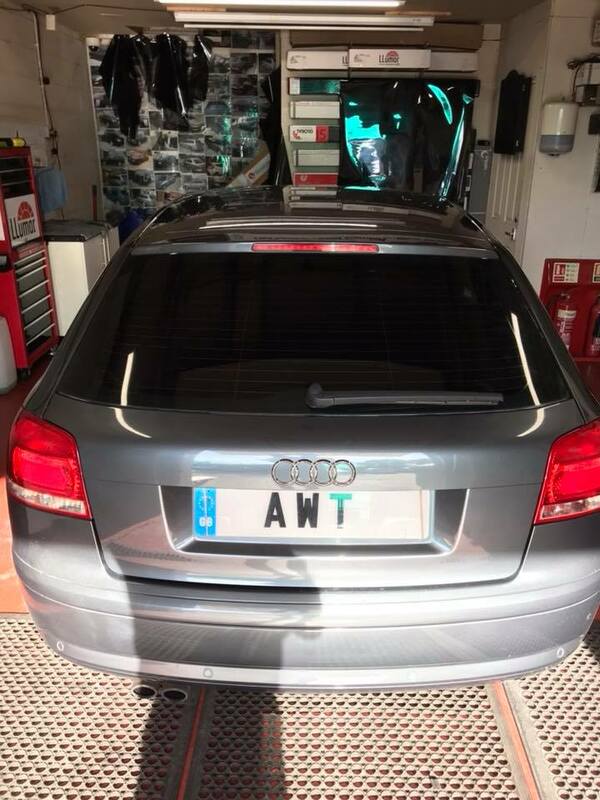 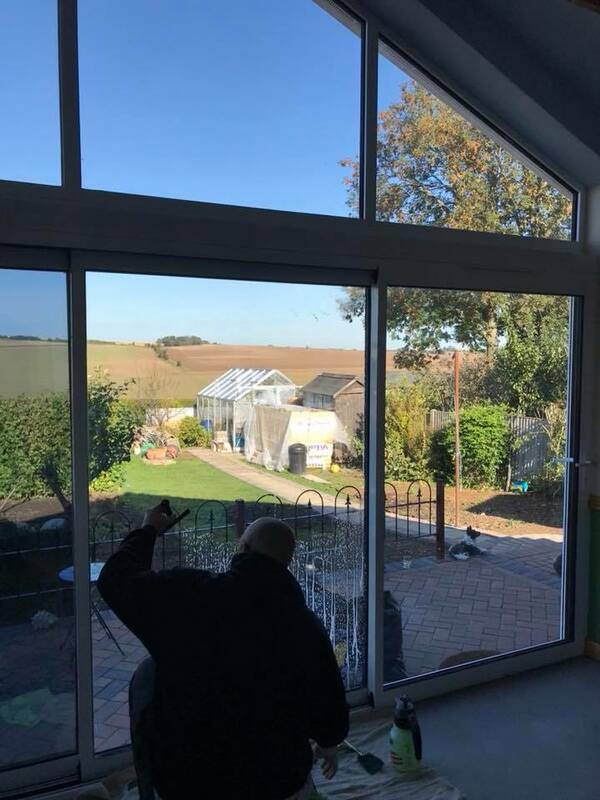 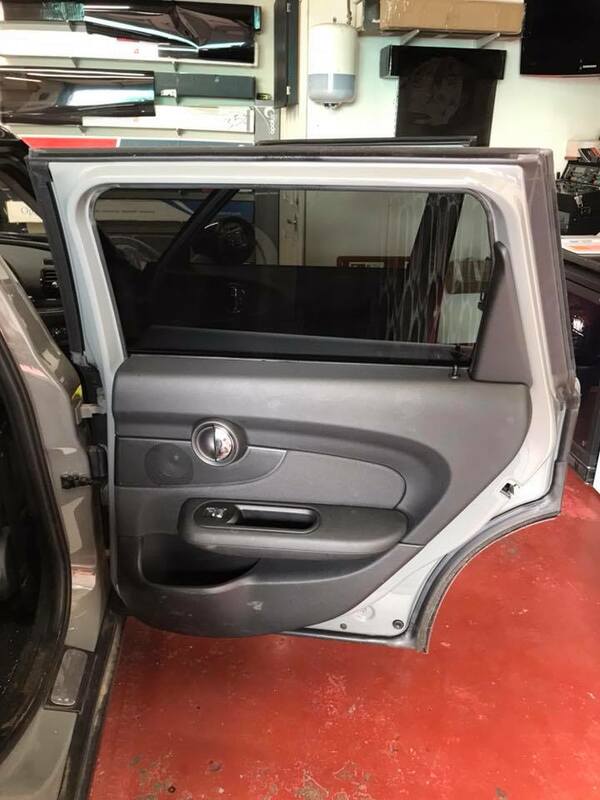 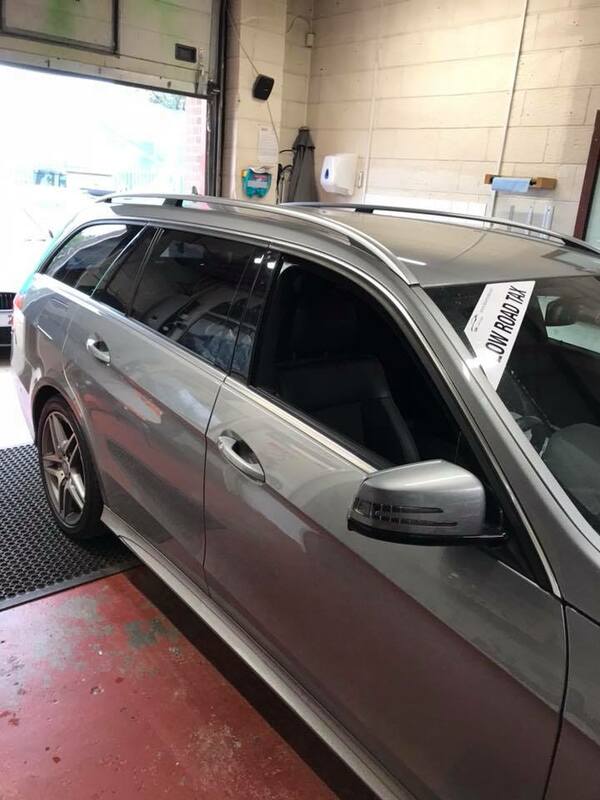 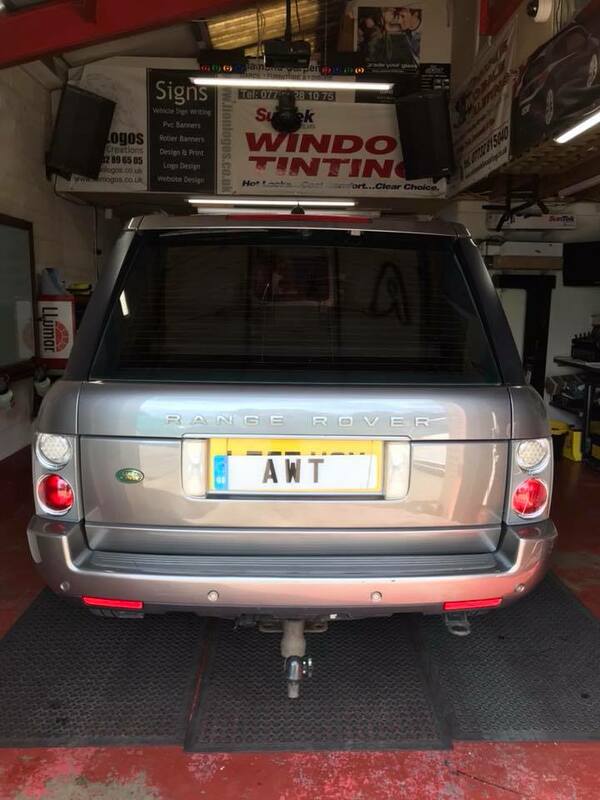 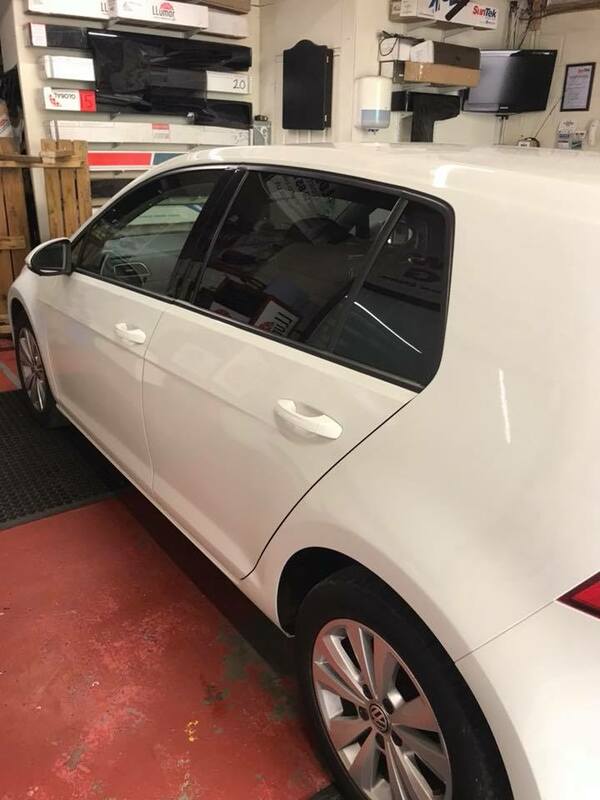 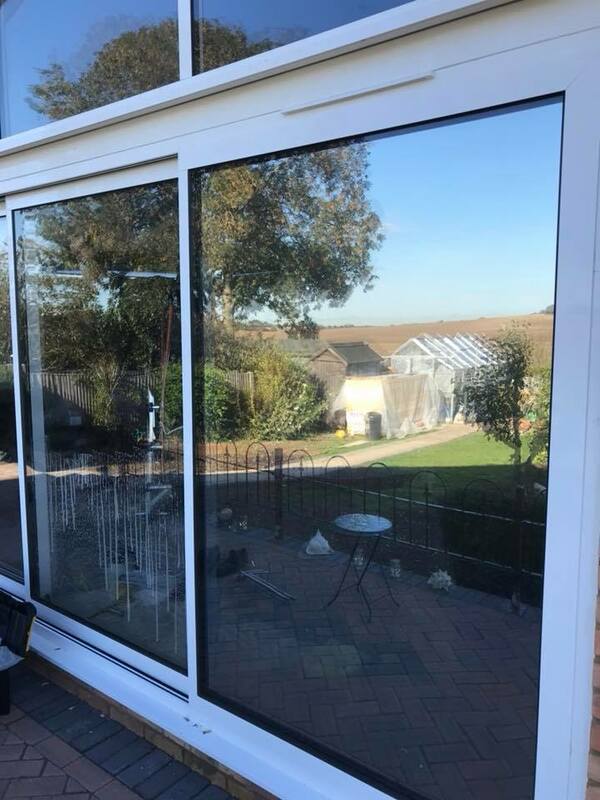 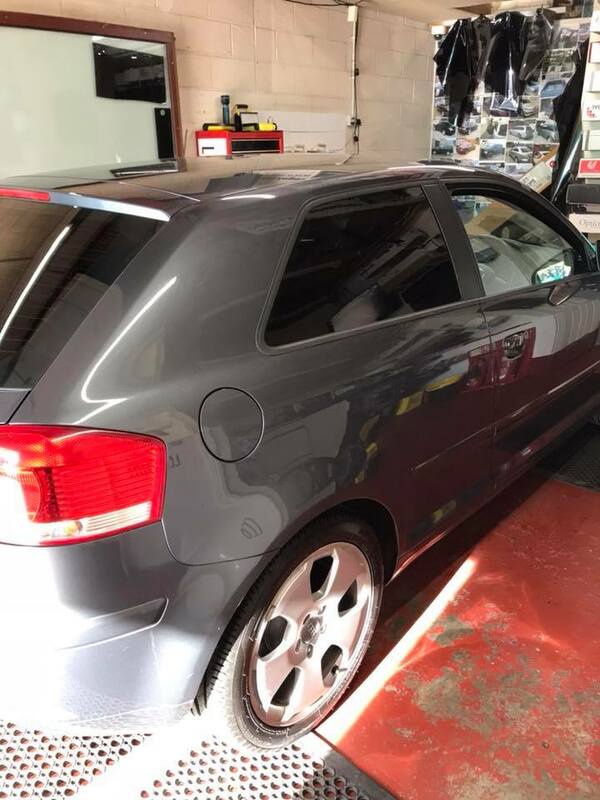 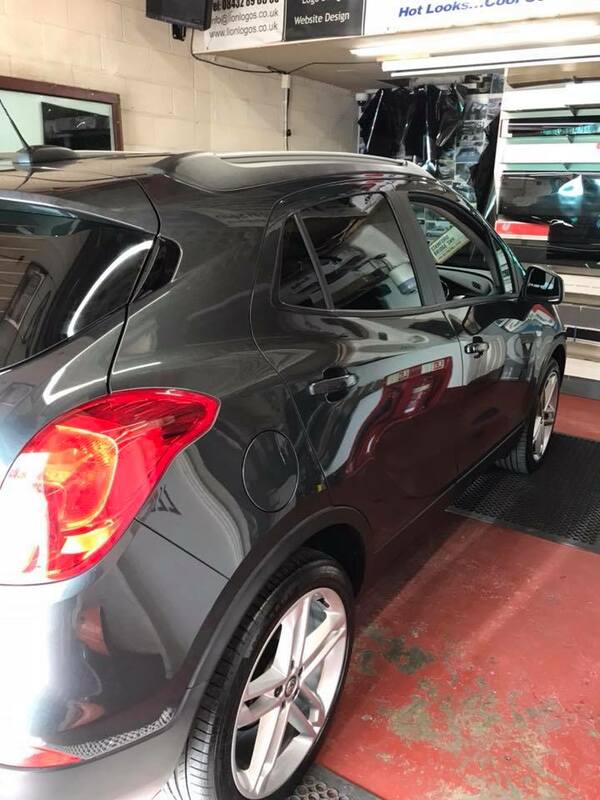 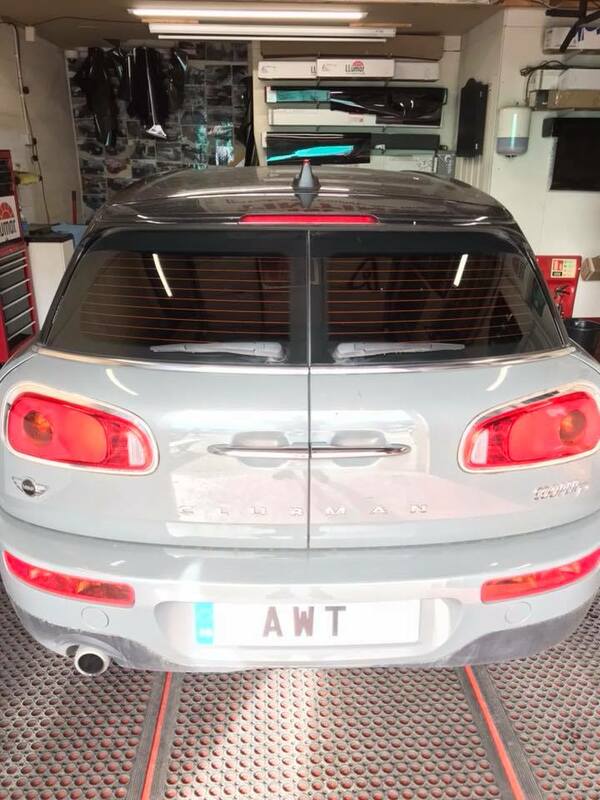 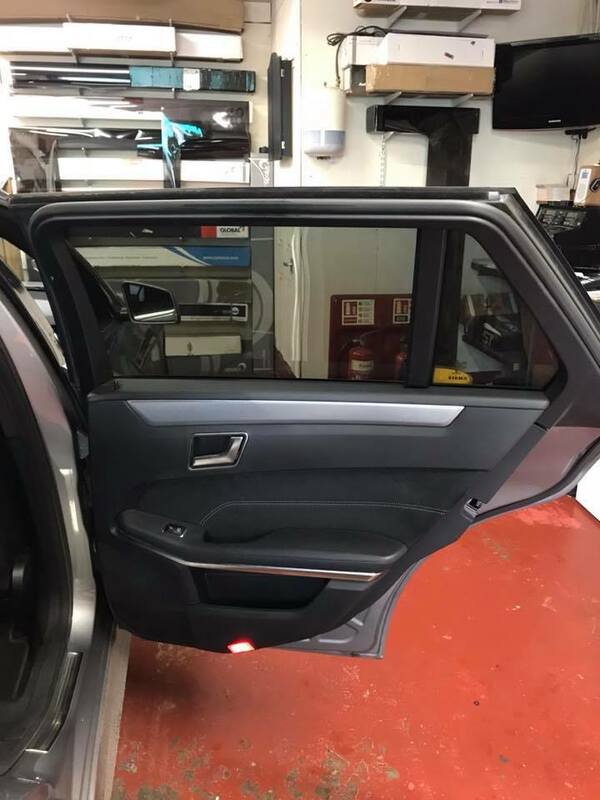 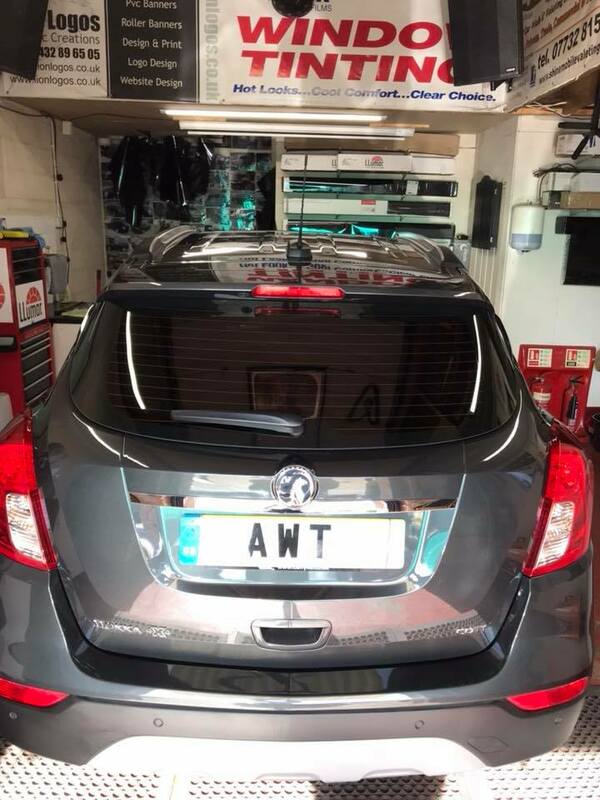 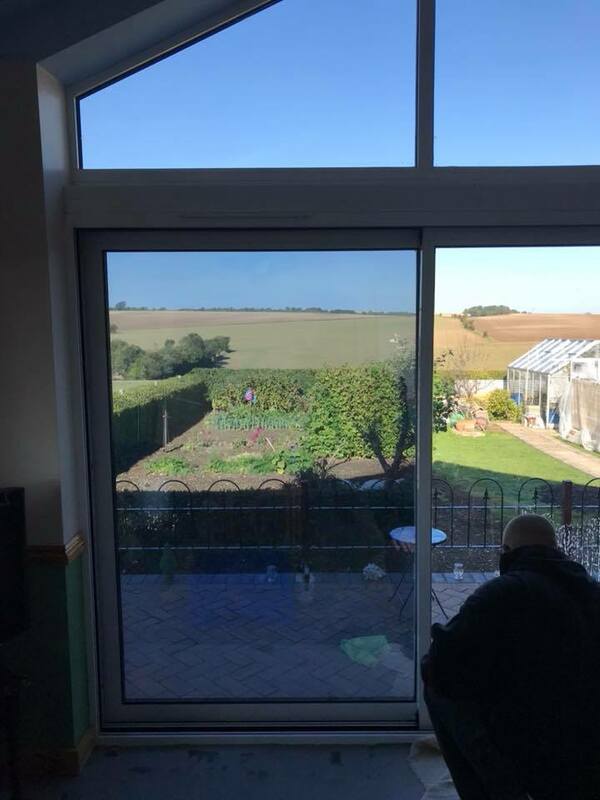 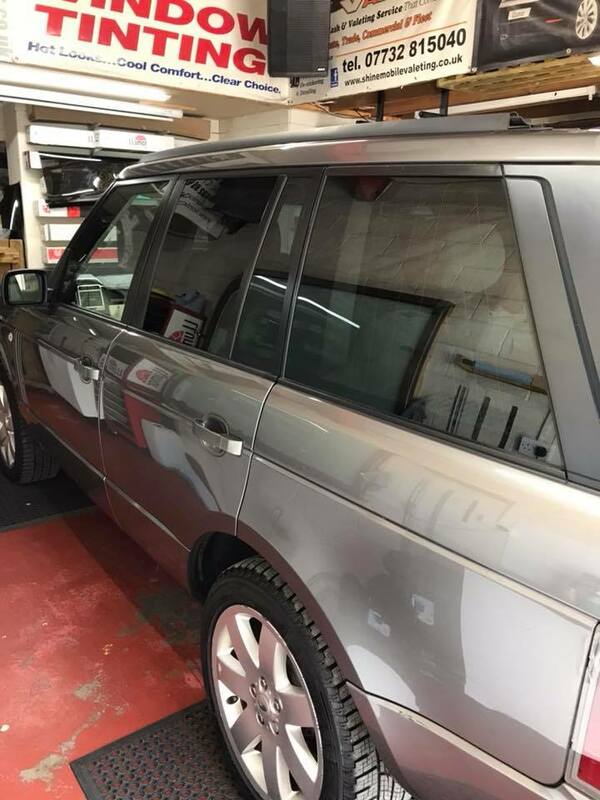 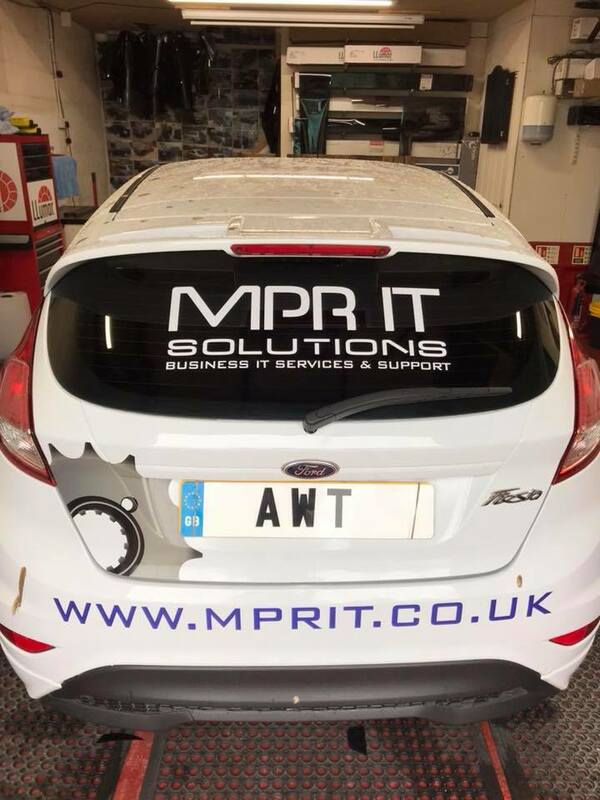 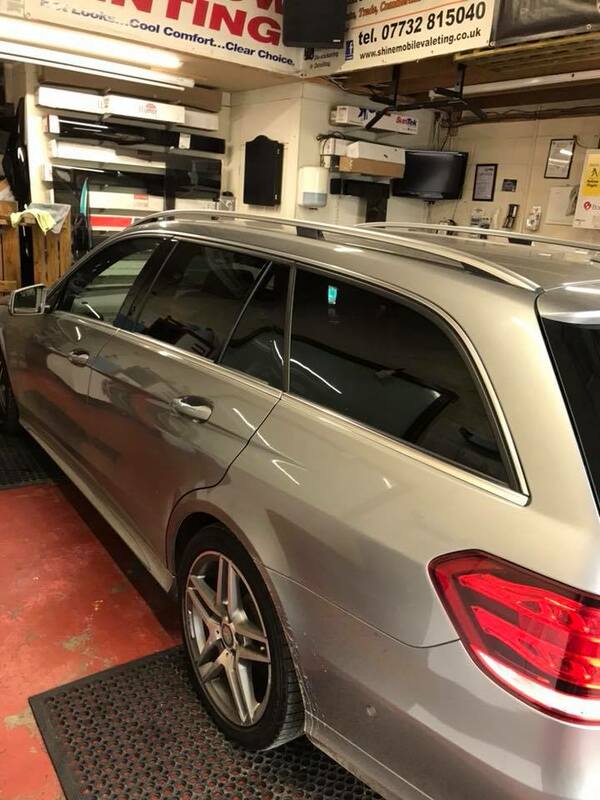 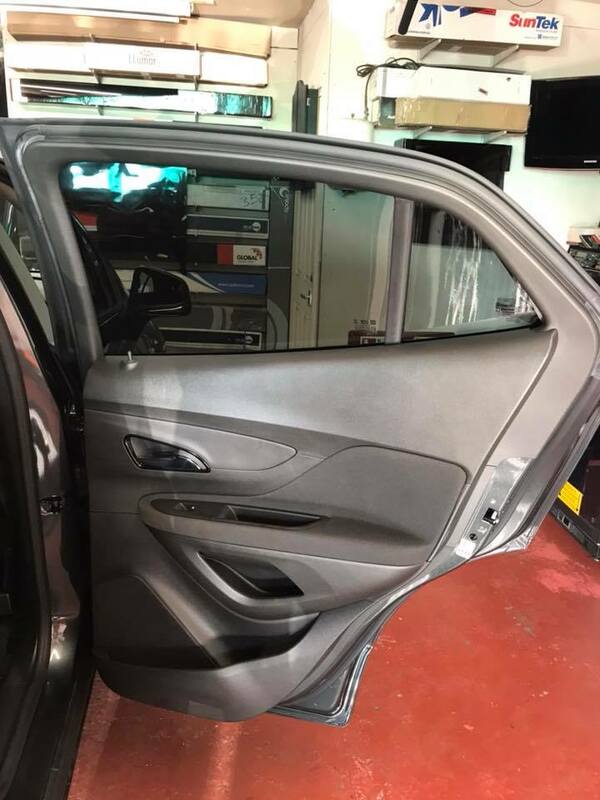 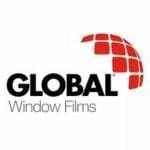 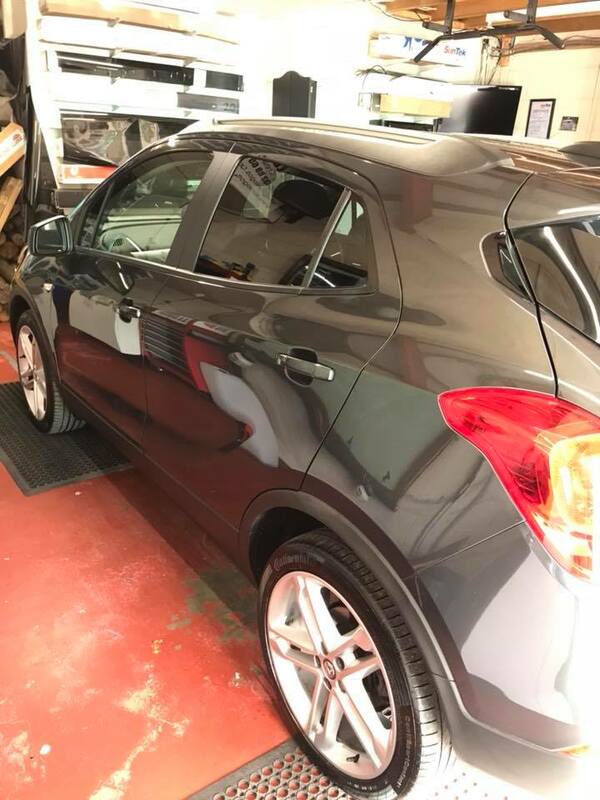 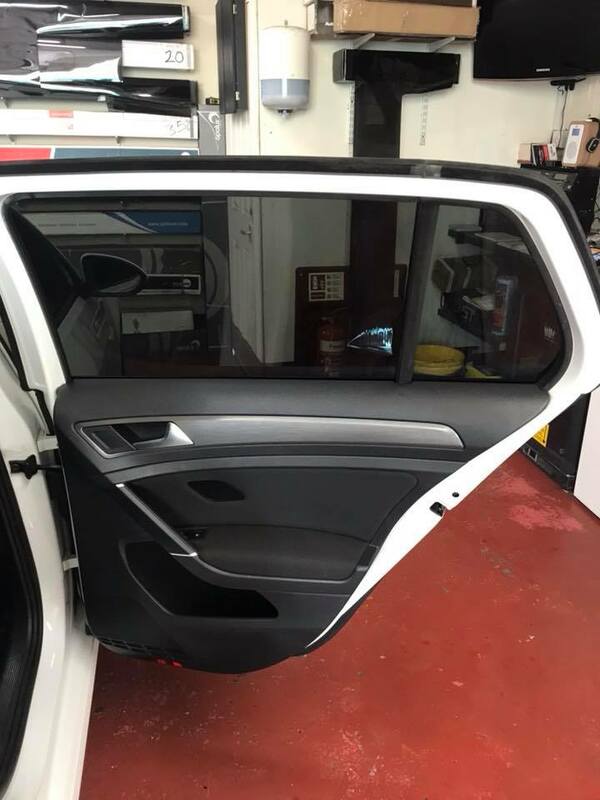 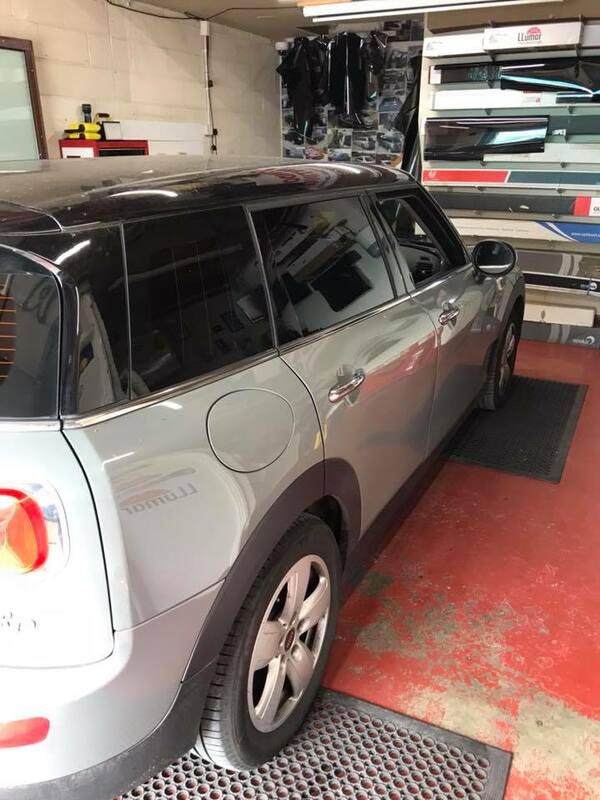 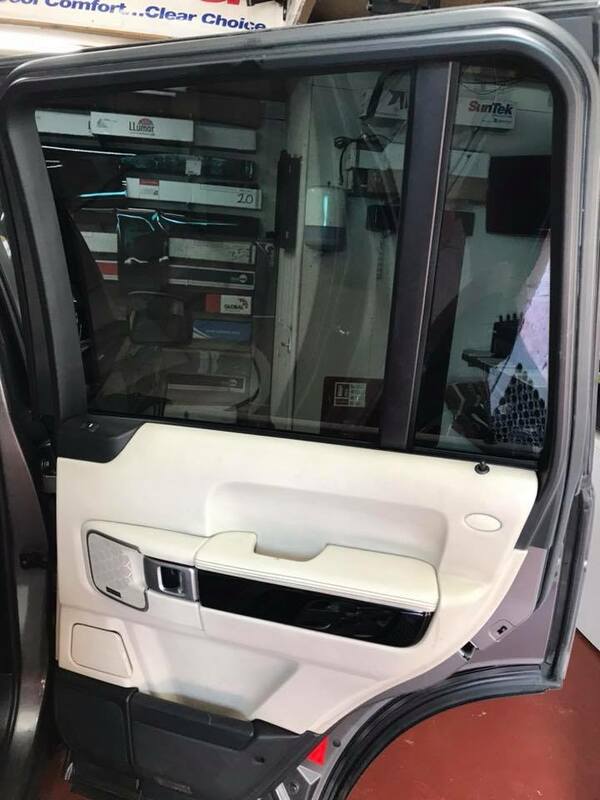 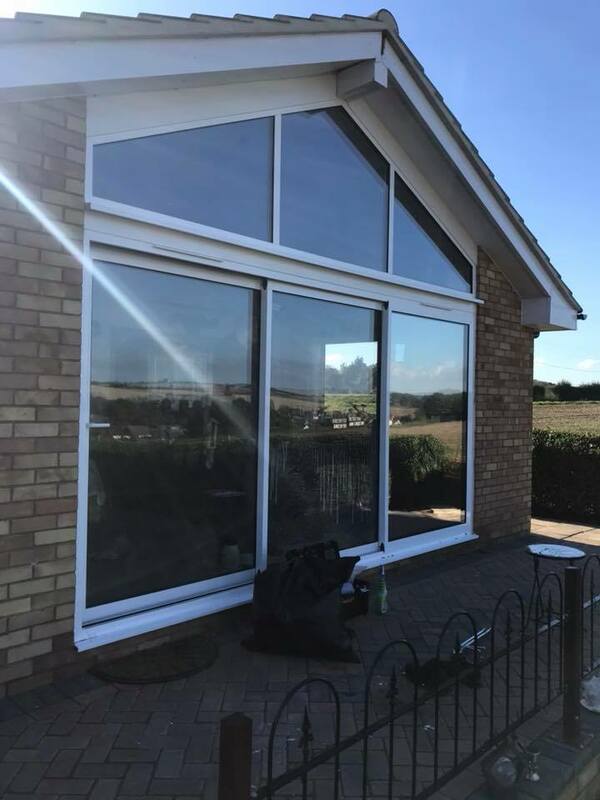 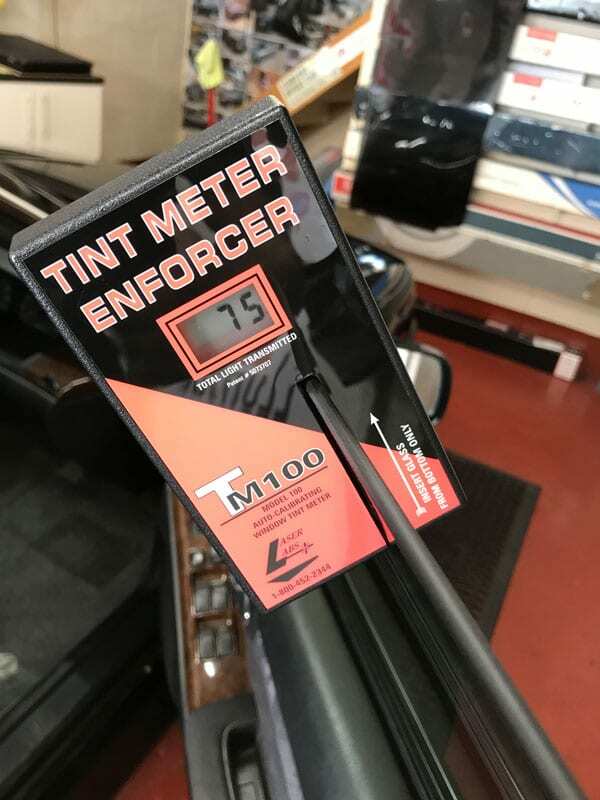 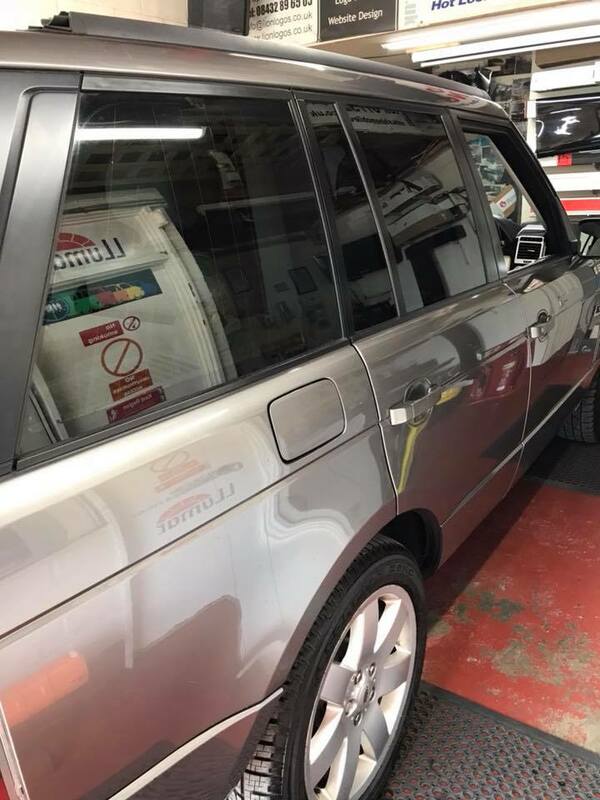 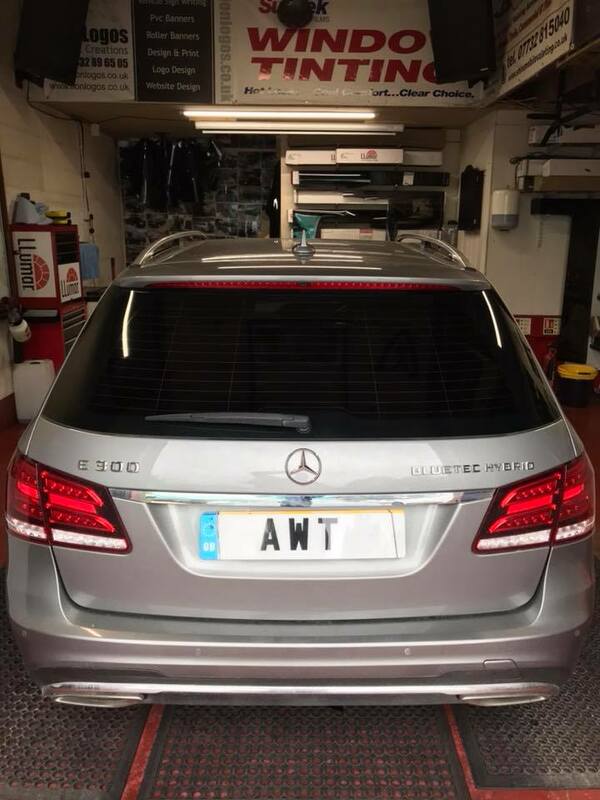 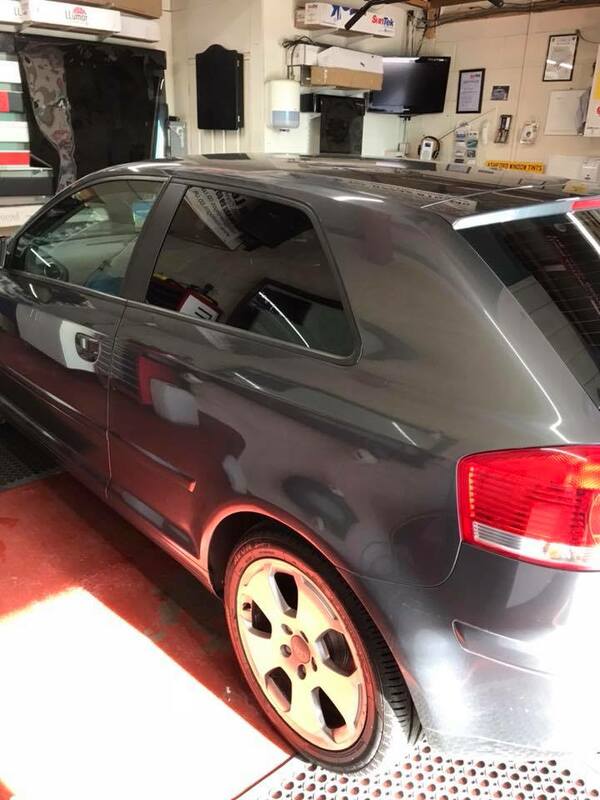 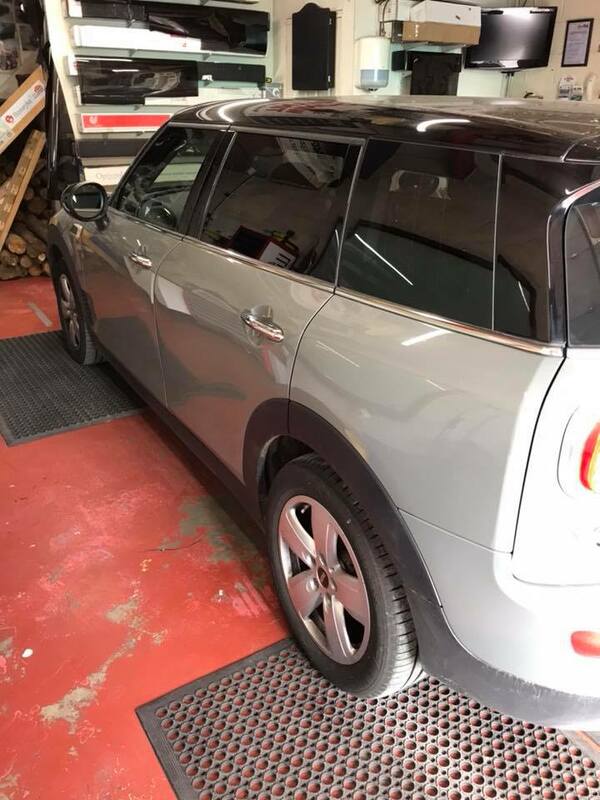 Our experts at Ashford Window Tints pay attention to detail in supplying and fitting our tinted products in various types of glass. 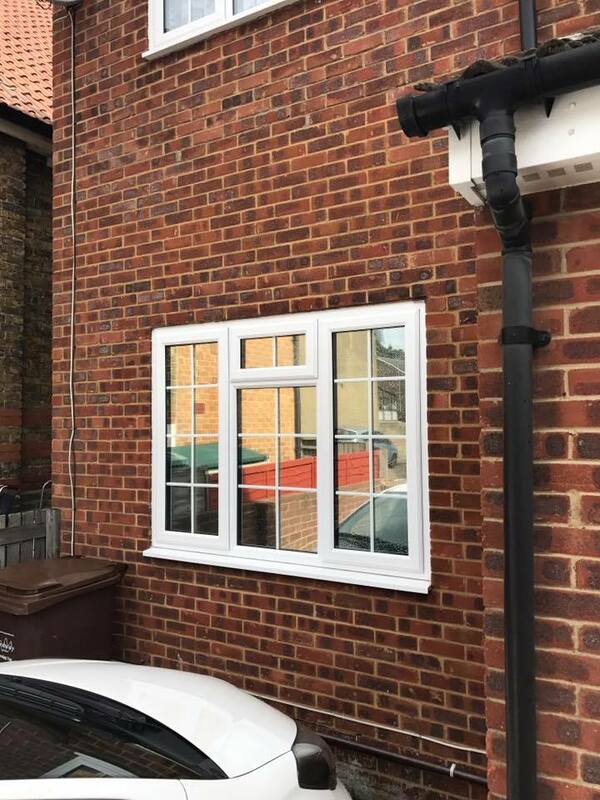 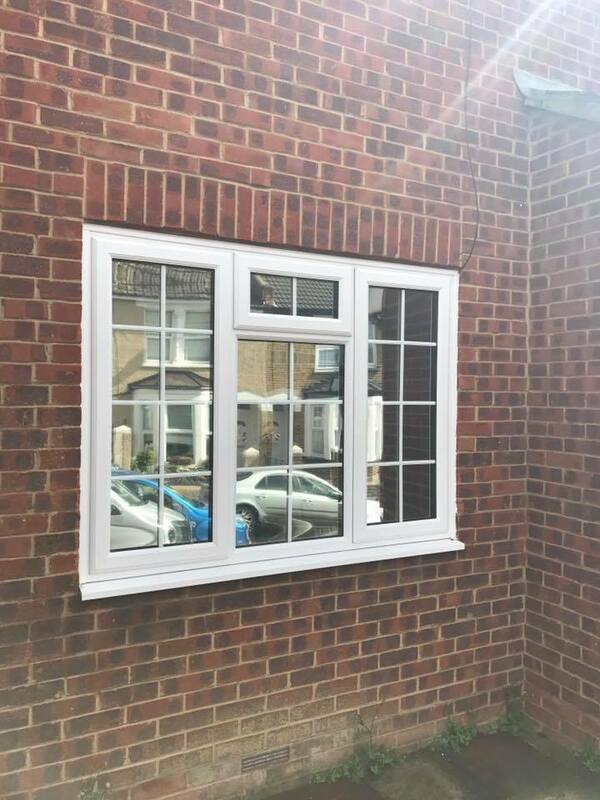 Take a look at our portfolio to view some of our previous work undertaken in Ashford and Kent. 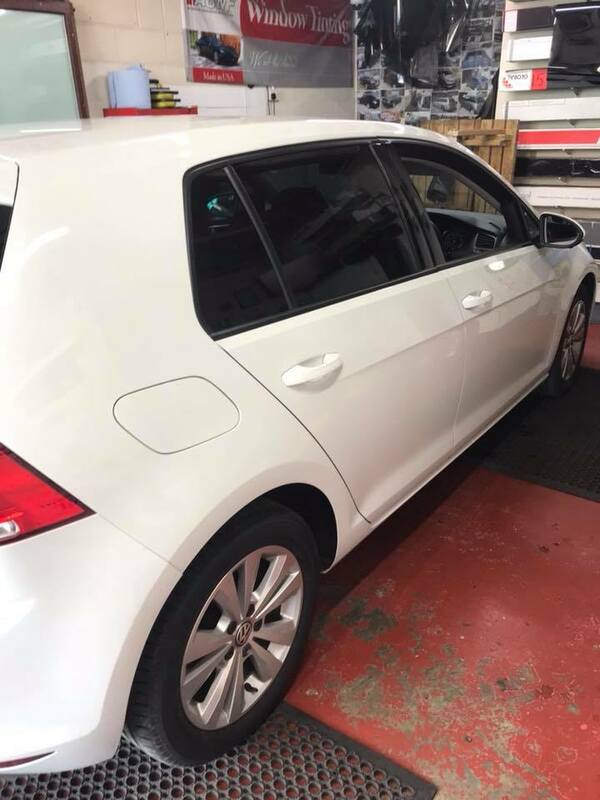 For visually appealing and decorative tinted film, get in touch with our team.